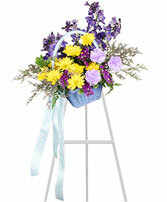 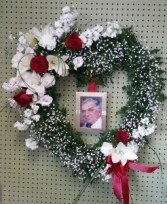 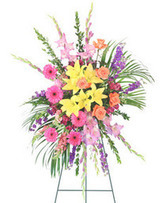 Please call our shop for better pricing on different flowers and color options. 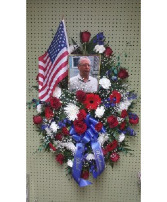 Picture needs to be provided (5x7). 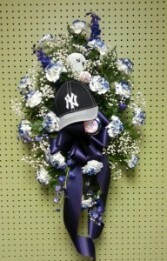 Any and all "sports" items will have to be bought in from customer before spray can be designed. 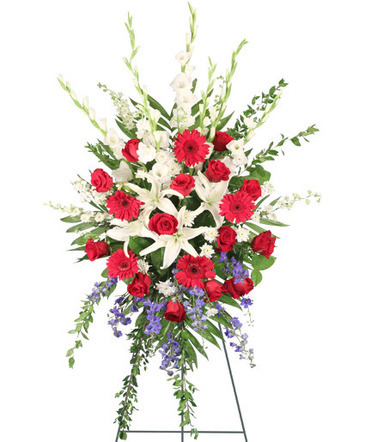 They will always hold a special place in your heart—so commemorate them with this heart-shaped floral arrangement. 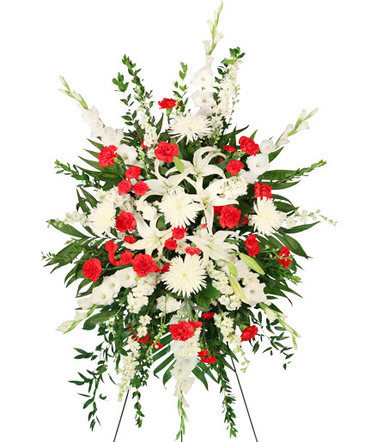 Crafted by us, using fresh red and white roses, carnations and more, it’s a beautiful way to send your deepest condolences to family, friends or any special person in your life. 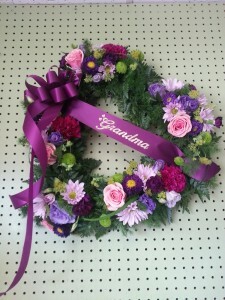 Can be done with or without photo. 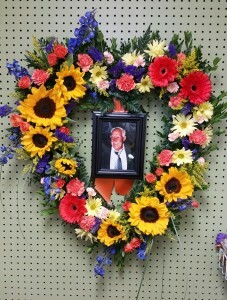 The passing of someone we love deeply requires a special tribute. 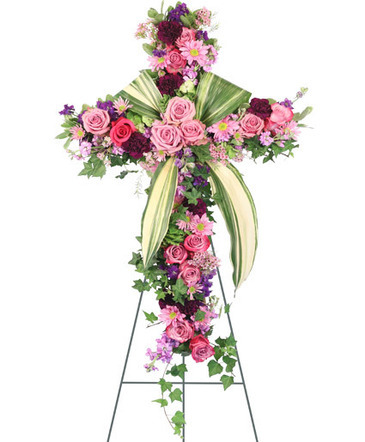 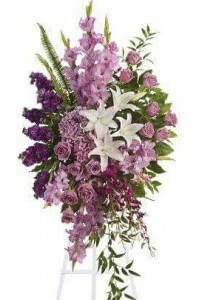 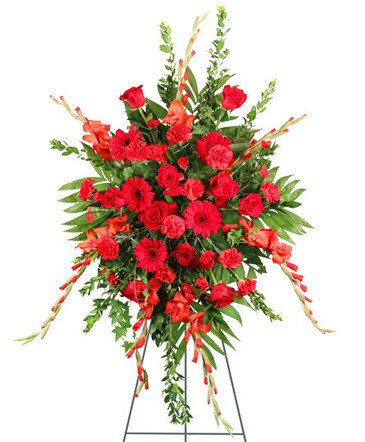 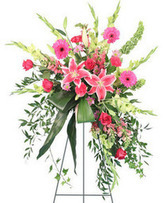 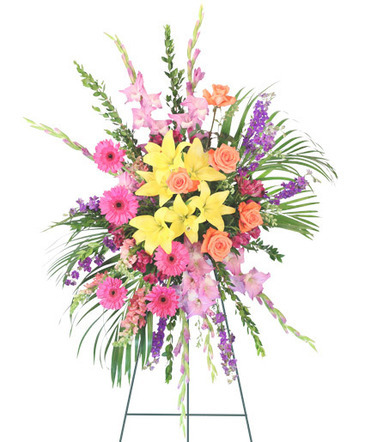 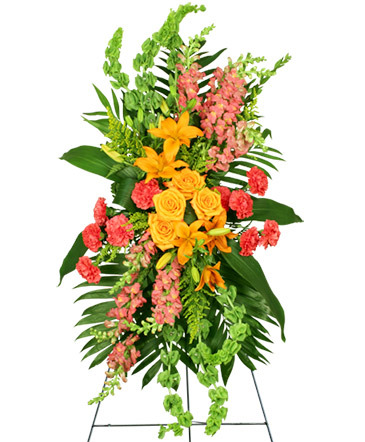 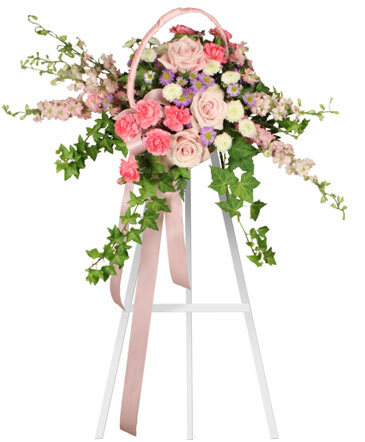 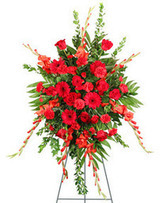 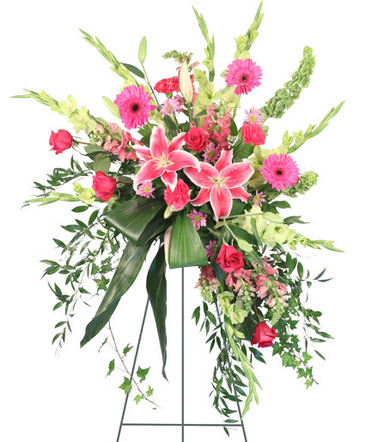 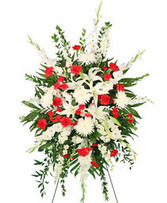 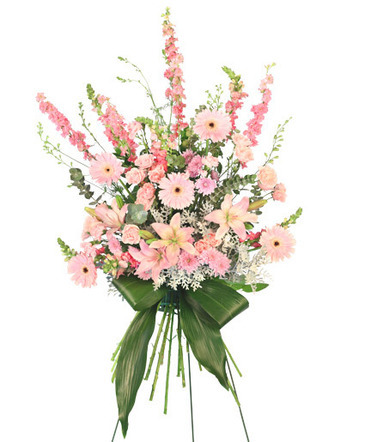 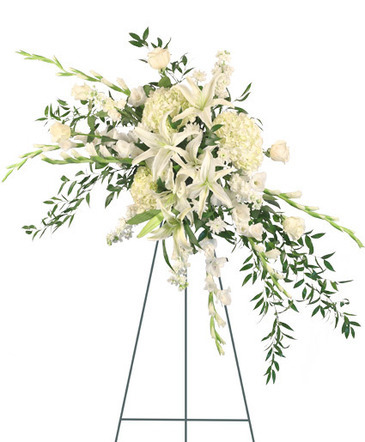 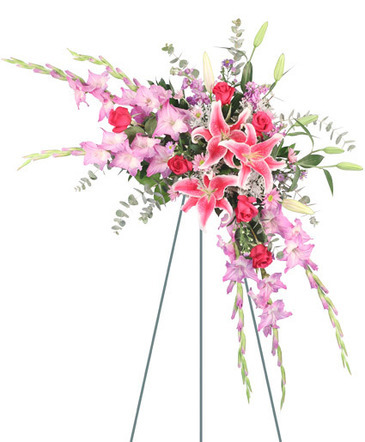 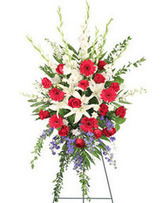 This open heart standing arrangement of fresh blooms is designed by our expert designers to help you express all the devotion and sympathy you want to convey at a sad and difficult time.